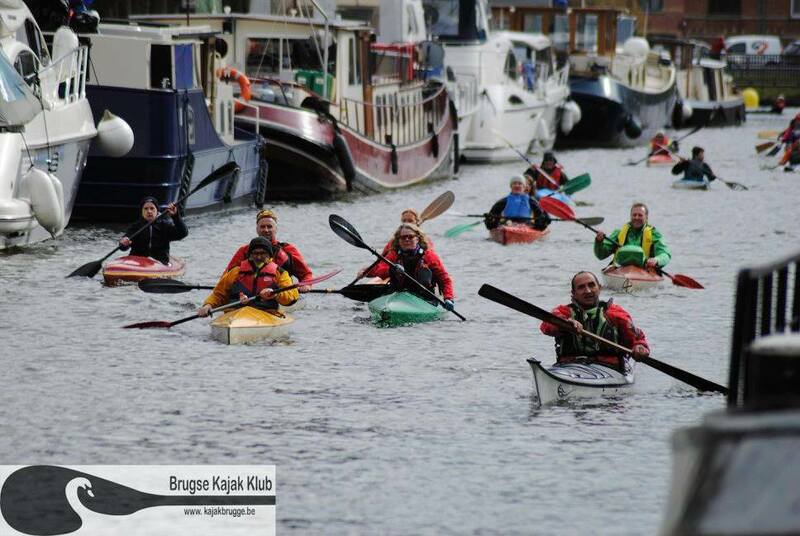 Every year, the Brugse Kajak Klub (BKK) organise a rally for kayaks and canoes on the third Sunday of March. In 2019 it is the nocturnal edition with an extra tour on Saturday evening. Saturday : Soup and grilled sausages are available from 18h for all participants democratic prices. The award ceremony starts at 23.30h. 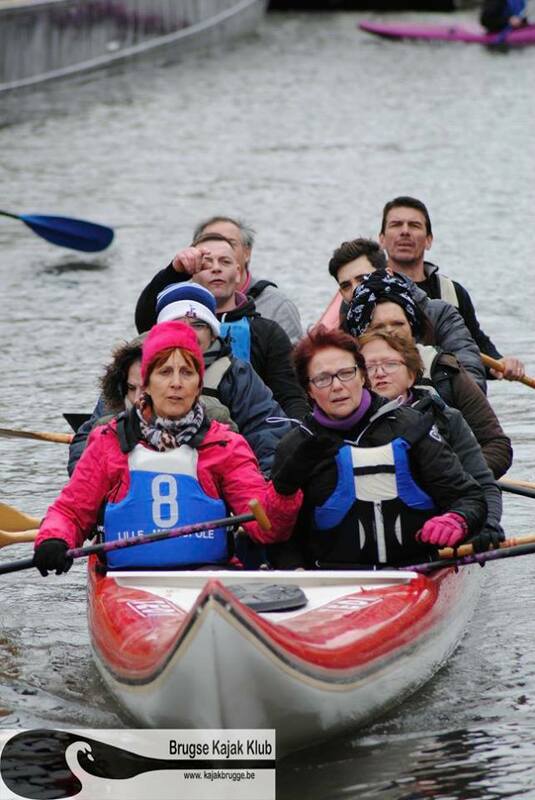 Sunday : Soup and grilled sausages are available from 11h for all participants democratic prices. The award ceremony starts at 18h. From Gent E40 take exit Oostkamp, via ring road Oostkamp (N388), bridge from Steenbrugge and Baron Ruzettelaan until ring road Brugge, enter city via bridge and go immediately left, 150m further, again left, under the bridge and again to the left where you see the parking at your right. The Brugse Kajak Klub is at the end of this road. There are also various accomodations to sleep in Bruges. You can rent a kayak or canoe for the tour at the Kijkuit (Beernem). They will bring the kayak or cannoo to the club. 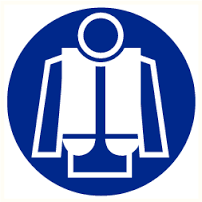 LIFE JACKET IS MANDATORY !